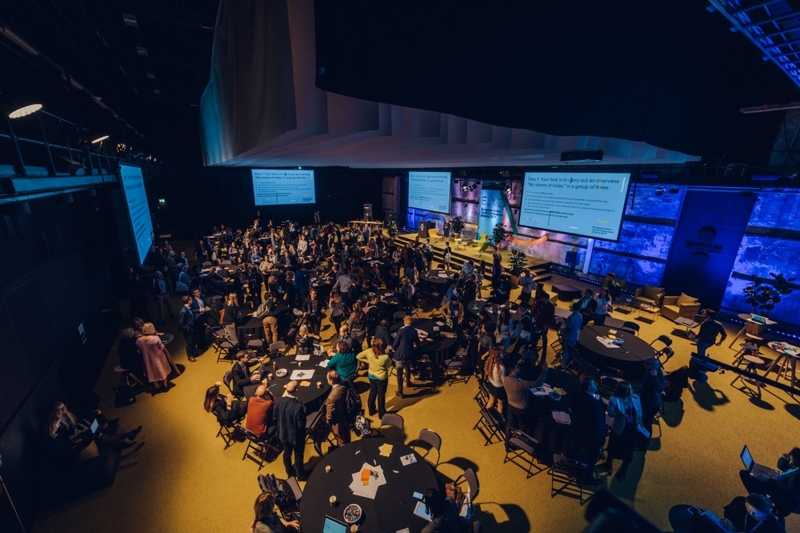 EXCEPT project coordinator Marge Unt participated in EU youth conference „Youth in Europe: What’s Next" where the future of young people was discussed. 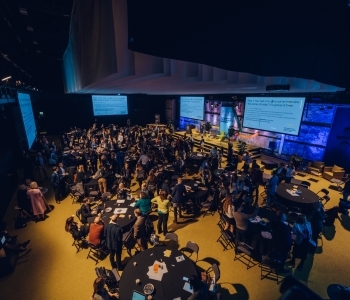 The conference was held from 24th to 26th of October in Tallinn. With the current EU Youth Strategy coming to an end in 2018, this was an opportunity to rethink and further improve how the EU is working with young people on the issues that matter most to them. The conference was held as 6th Cycle of Structured Dialogue and its aim was to gain a broad overview and participation of young people on what they expect from the EU and its cross-sectoral youth policies today, as well as over the next decade. This included feedback on which areas the EU youth policy should focus on, as well as more detailed discussions on how the Strategy could work most efficiently, responding to young people’s needs, rights and aspirations. About two hundred young people from across Europe discussed with policy makers and academics the issues which matter most to them. It provided an excellent opportunity to discuss the results of the EXCEPT project with youth. Representatives of youth organisations feedback that they had not been thinking about the discrepancy between the open labour market of Europe and the national level pension systems still assuming continuous career in one country. After a roundtable discussion, the issue of the future of pension rights for highly mobile youth was considered highly important by youth.